A clean carpet reflects a healthy and viable living space. Without it, you are exposed to the buildup of filth caused by dirt, accidental spills, and everyday wear and tear. These are just some of the many items that attribute to the erosion of your carpet. Many people overlook the condition of their carpets without realizing how much of a role they play in the preservation of the home. Carpets entrap indoor pollutants that can be hazardous to the health of your family. This is why it is extremely important that your carpets undergo a thorough cleaning. 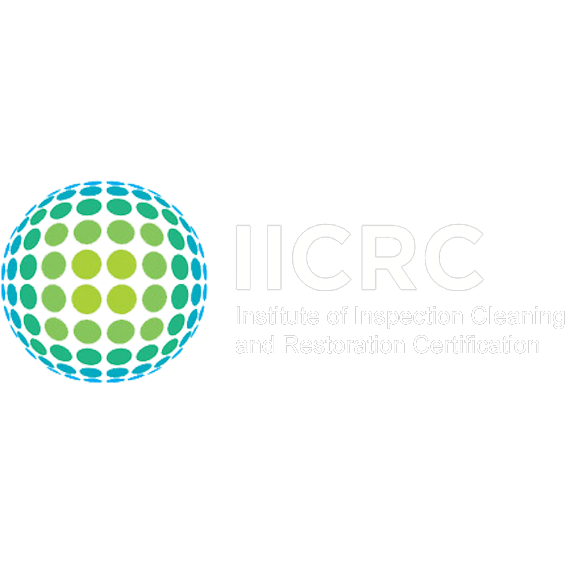 Our expert friendly, certified technicians are highly experienced and skilled in carpet cleaning and flood restoration. Each of our technicians is extremely reliable and highly knowledgeable in the field. We are always updating our techniques to keep up with our client’s demands. We know first-hand how to deal with hard, set in stains and the accumulation of soil in specific areas. We help families become healthy with top-of-the-line carpet cleaning that they will not get anywhere else. We use the most advanced carpet cleaning processes and equipment that remove the tough stains. The method we use is called Professional Truck Mounted Steam Cleaning, which is a water-based solution that helps loosen up ailments trapped in your carpet. We work on shampooing, deodorizing, and spot treating your carpet in order to restore it to its original appearance. We have special treatments for customers who have pets or merely need more in-deep cleaning. Although we work to the utmost highest standards, old and deeply set stain might be difficult to remove. We will do a thorough walk through to inspect the carpet, assess the concern areas, note the carpet material and condition. If there is a lot of debris on the carpet area an optional pre-vacuuming may be performed. Vacuuming will help loosen up dry dirt. Depending on the condition of the carpets we may recommend one of our 3 optional treatments. Deep clean treatment for the high traffic areas and larger stains. Soil treatment for those really heavily soiled areas. Pet treatment which works well at neutralizing those pesky pet odors and stains. These areas are pre-treated to ensure proper and adequate removal. Our professional truck mounted steam cleaning system will then be used to extract, rinse and neutralize the carpet using high temperatures that are appropriate to the materials. Spot treatment is re-applied in order to help get rid of spots that were not removed the first time around. You will be given the option to apply our carpet protector which will help protect your carpet from spills setting in. Our Teflon Scotch guarding product comes with a 6 month warranty. If you happen to spill something on the carpet we will come out for 1 free spot cleaning. After the completed job, you are encouraged to walk through the finished product (with clean feet) and ensure the work is up to your standards. We will do everything to make sure you are satisfied.